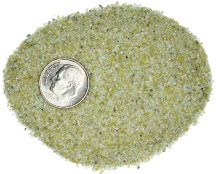 Need help choosing the right abrasive for the job? 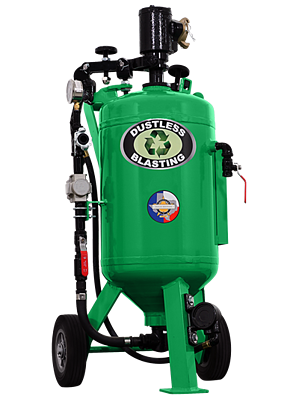 With so many choices, you might be wondering which is the best abrasive to use. 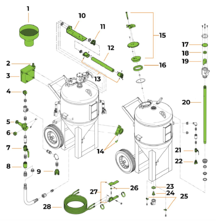 Use our easy visual tool to identify the part of your machine that you may need to order.